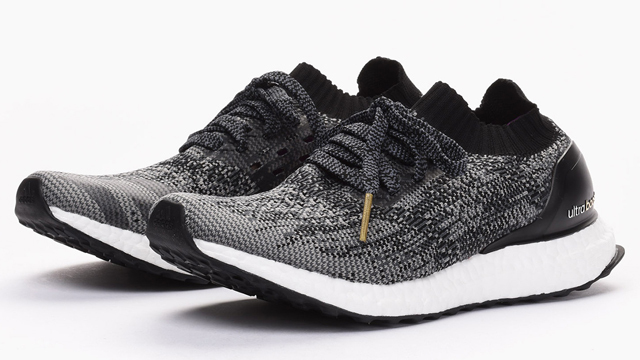 New look and lower price? Score! 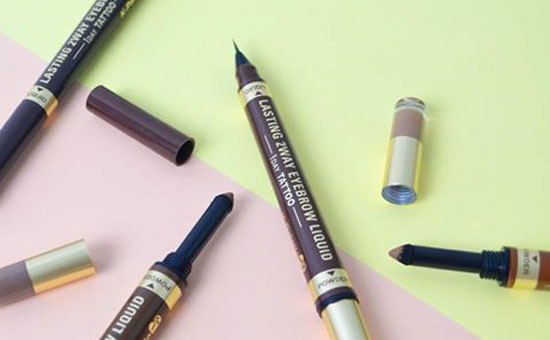 (SPOT.ph) In the past few years, K-Palette’s Lasting 2Way Eyebrow Liner has become a cult favorite for the kilay conscious (it's on our list of Fool-Proof Makeup Products for Beginners). 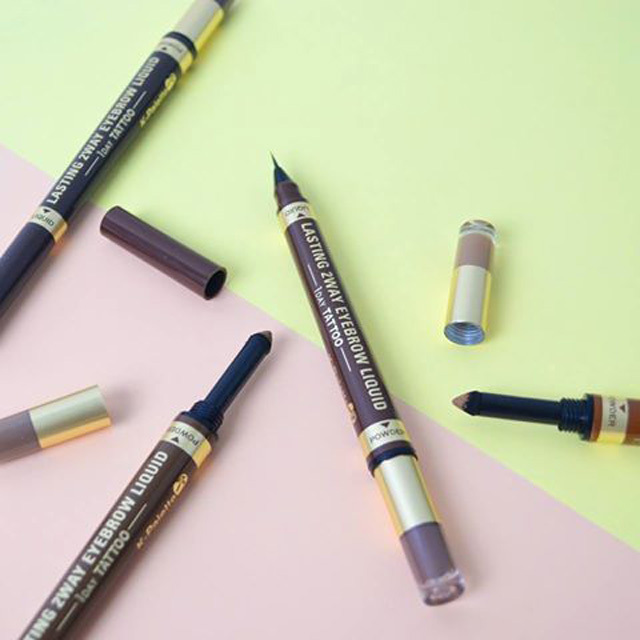 It’s one of the few eyebrow products out there that’s easy to use and has impressive lasting power. This month, K-Palette announced that they've improved the liner's quality by reformulating. It now allows for more even application of color that's soft but pigmented and easy to build up. Not only that, they also made it super waterproof (perfect for the rainy season! ), sweat and sebum. 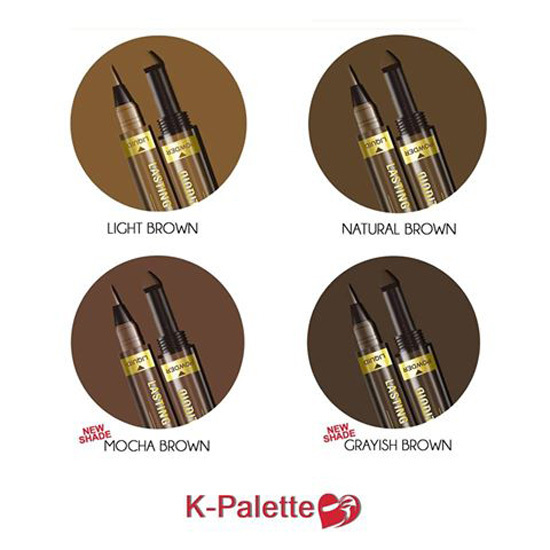 K-Palette also released two new shades: 03 Mocha Brown, which is suitable for reddish hair, and 04 Grayish Brown which suits dark to black hair. The best part is that they lowered the price. From P950, it’s now priced at P895. Score! K-Palette Lasting 2Way Eyebrow Liner is available in Beauty Bar stores, Rustan's (Shangri-la, Makati, ATC), and SM Department stores in (Megamall, Mall of Asia, Makati, Aura & North Edsa) and online via Zalora. For more information, log on to K-Palette’s Facebook page.